Casablanca is by far Morocco’s largest city, industrial centre and port. The city’s growth is a fairly recent phenomenon, dating from the early days of the French protectorate when Casablanca (Dar el Baida in Arabic and known popularly as Casa) was chosen to be the economic heart of the country. The dimensions of the modest medina give some idea of just how small the city was when the French embarked on a massive building programme, laying out a new city in grand style, with wide boulevards, public parks and fountains. 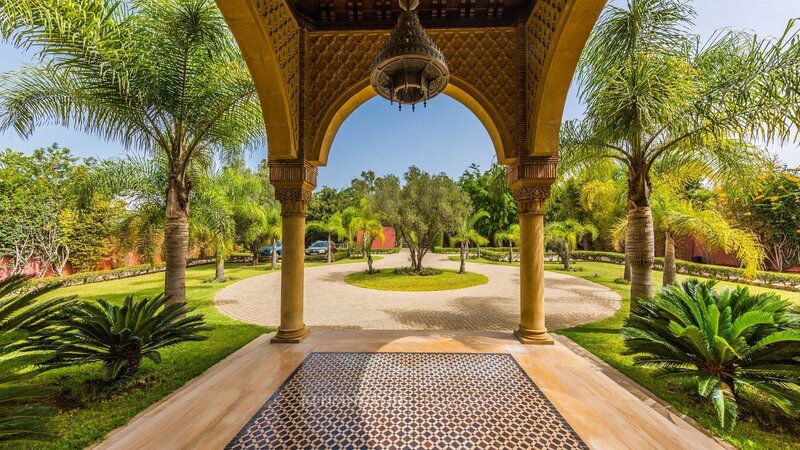 5 Luxury Villas for sale in Casablanca. We are Morocco's leading property experts. 5 found. Displaying 1 to 5.